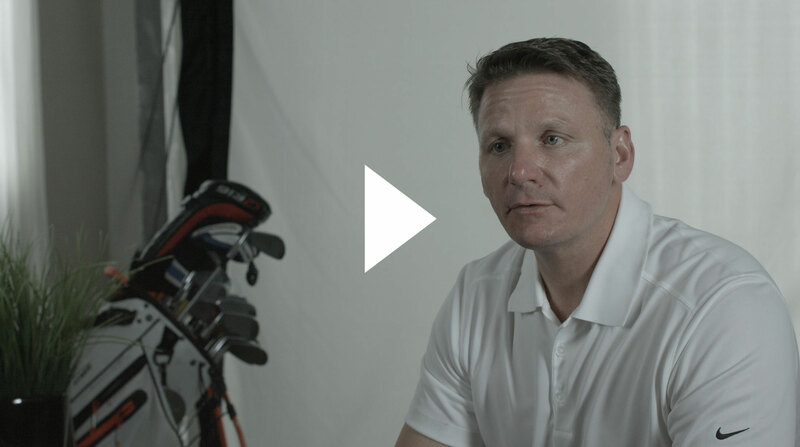 Play golf safely in your home with HomeCourse®. 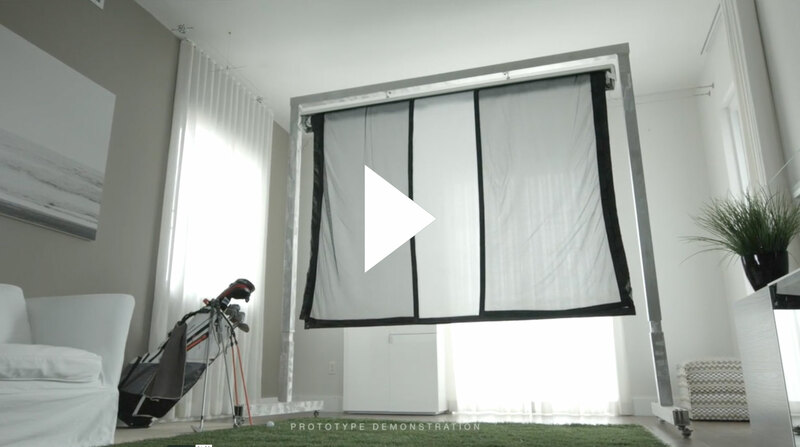 At the click of a button, the HomeCourse® Pro Screen creates an indoor driving range or golf simulator enclosure (simulator not included), and when you’re done, your room returns to its original form just as easily. 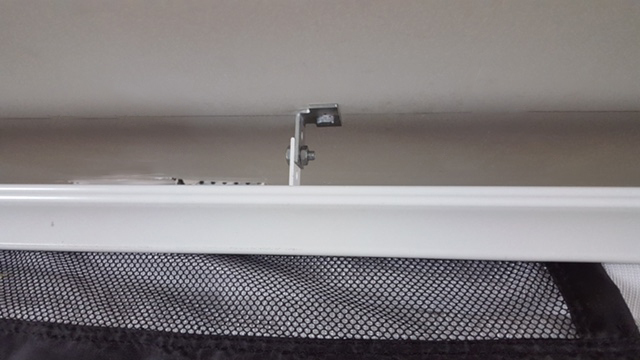 It works virtually anywhere–home, office, store or facility and is an ideal teaching, training, and practice tool for golfers and trainers. Unprecedented affordability and a long list of features and benefits put HomeCourse® in a category of its own. HomeCourse® looks pretty cool when it’s open, but it’s nice to get your room back. 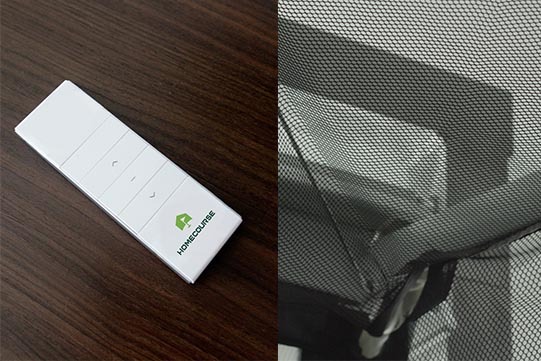 Click a button on the included wireless remote, and in less than thirty seconds, you’ll convert any room to and from a virtual golf practice environment. 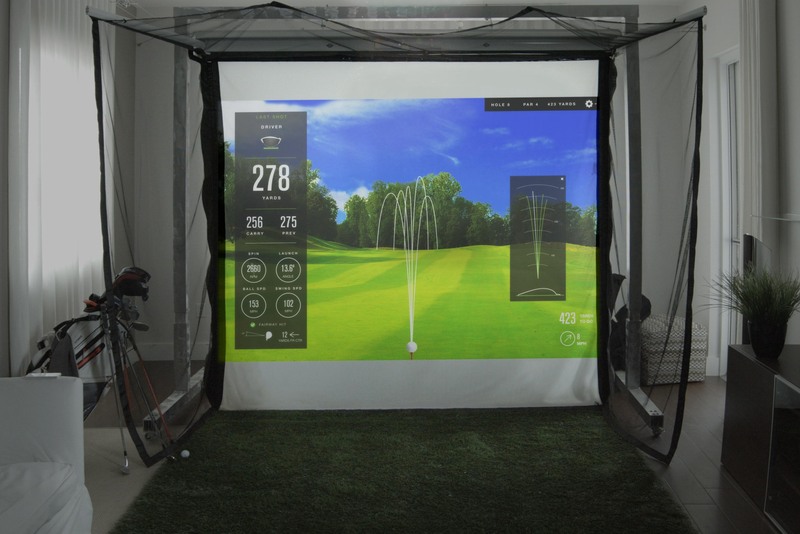 The HomeCourse® screen can be used with any projector and golf simulator. Play a virtual round of golf solo or get competitive with your buddies and family – for a fraction of the cost of other professional‑caliber stand alone simulators. 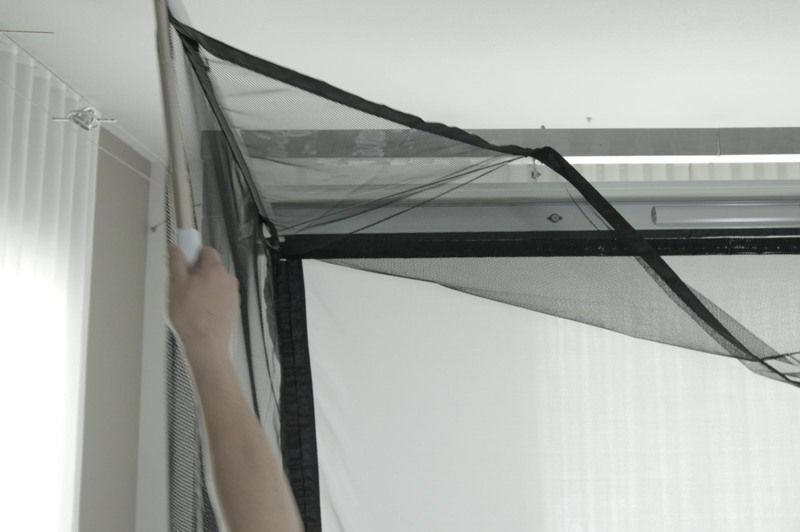 Plus, since it’s retractable, it eliminates the need to dedicate an entire room to set up. 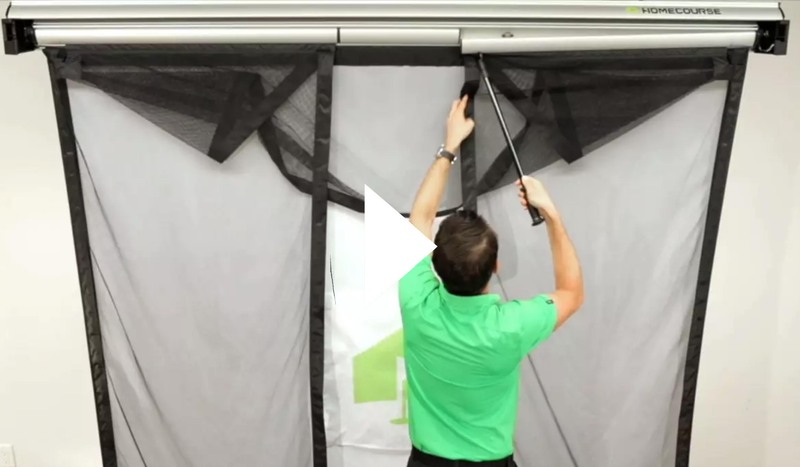 The HomeCourse® Pro Screen must be installed at approximately 8 1/2 feet from the floor. It’s okay to have a little bit of slack so the ball can roll towards you after you hit it. You can stand as close to the screen as you can where your club won’t hit the ballistic-grade screen or anything behind you (we recommend 10 to 12 feet front to back).  Choose a mounting option and you can turn virtually any space that’s 8’ 6" H x 10’ W x 8’ D into a home golf experience. Use the promo code above to receive $300.00 off one HomeCourse Pro Screen if you buy on or before December 31, 2017.